Hotel operator Memmo Group is opening its second property in Lisbon, Portugal, which is set to be completed by summer 2016. The boutique, 41-room Memmo Principe Real will have a terrace for events with a capacity for up to 80 people, a restaurant and a rooftop swimming pool. 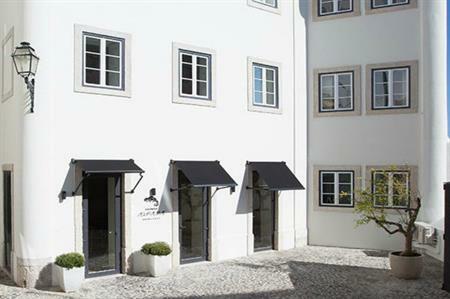 Memmo Group opened the 42-room Memmo Alfama just over two years ago, in Lisbon's oldest neighbourhood, Alfama and the Group also operates a property in Sagres in the Algarve.